Muhammad, Mountain Lions, And Cattle Rustling In this week's podcast of Weekends on All Things Considered, a look inside the many lives of Muhammad, the Mountain Lions of Hollywood, and contraband cattle. In this week's podcast of Weekends on All Things Considered, a look inside the many lives of Muhammad, the Mountain Lions of Hollywood, and contraband cattle. 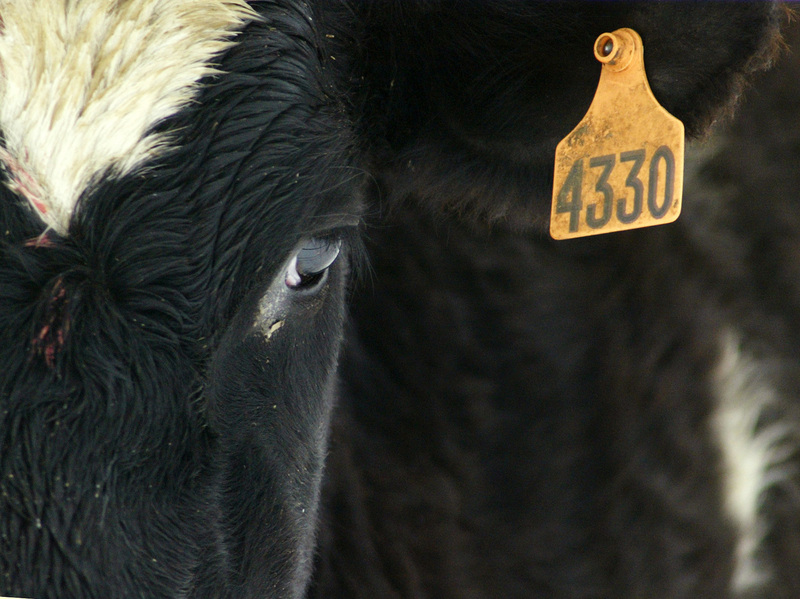 Cattle ear tags can be used to identify cattle, but the surest way to show proof of ownership is a brand.